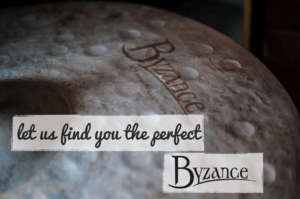 What we say: Meinl surely have the coolest pads around with some awesome designs to go with a great feel. The jawbreaker design is particularly cool! 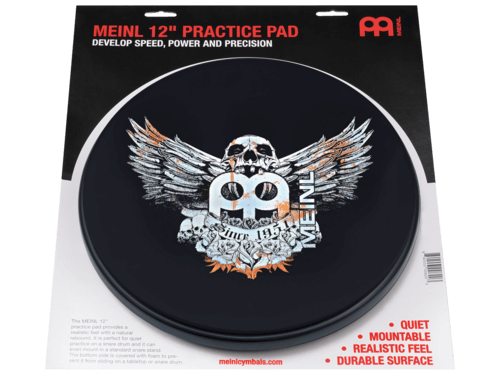 All practice pads from MEINL feature a fantastic, robust playing surface that offers a realistic feel and a quiet sound. The Jawbreaker design is one of MEINL’s most popular and distinctive emblems.